Come along and raise much needed funds for Macmillan Cancer Support – a charity close to our hearts! 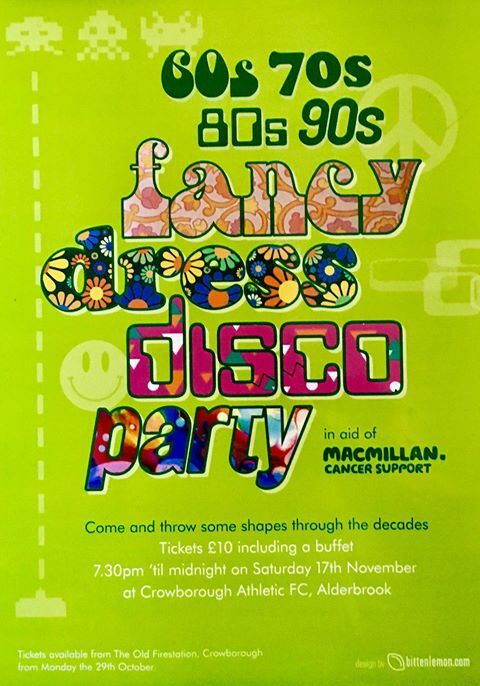 Join us and bust some moves with our 70s, 80s and 90s fancy dress disco. 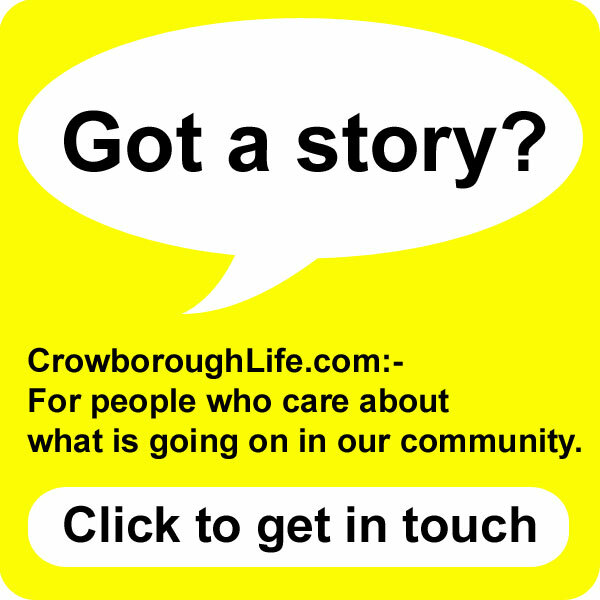 Tickets £10, including buffet, available from the Old Fire Station Café, High Street, Crowborough.